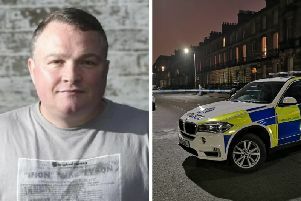 A man who fell to his death from his third floor flat has been named as dad-of-one Gordon Barr. 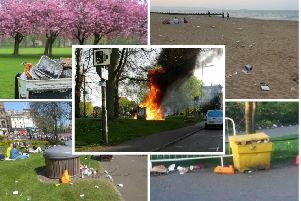 A petition is calling for recycling bins to be placed along Portobello Promenade after the beach was blighted by litter following a scorching Bank Holiday weekend. 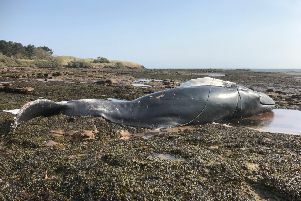 A young humpback whale has been found dead on an East Lothian beach. 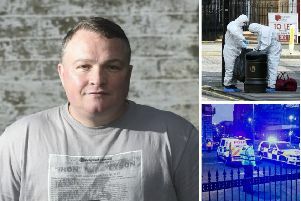 The devastated family of Bradley Welsh have said they will not be seeking revenge after the Trainspotting 2 actor was murdered outside his West End home. 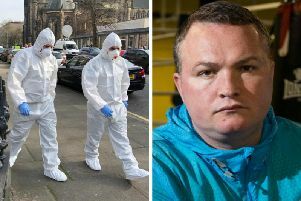 Police held a press conference at the scene of Bradley Welsh's murder in Edinburgh's West End. 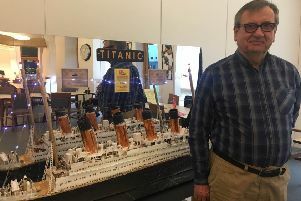 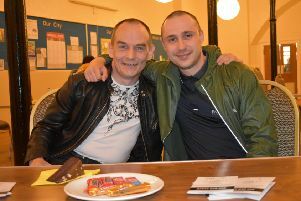 Richard Roncero’s life has seen him reach unimaginable lows, with him sleeping on the streets and struggling with drug addiction, admitting at that point in his life he wanted to die. 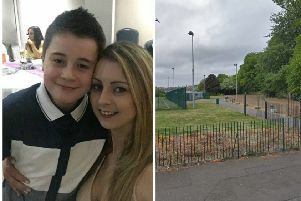 A mum has spoken out after her 12-year-old son was mugged in broad daylight by a man wearing a ski mask in Lochend Park. 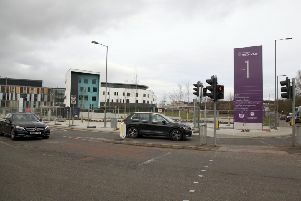 Hundreds of staff at the Royal Infirmary of Edinburgh have had their annual parking permits revoked - due to a lack of parking space. 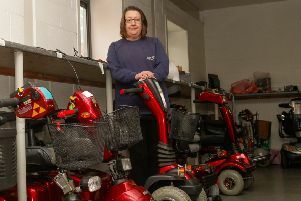 A CHARITY mobility service that has provided support for up to 50,000 people in West Lothian is being forced to cease operating at the end of the month after the council axed its funding. 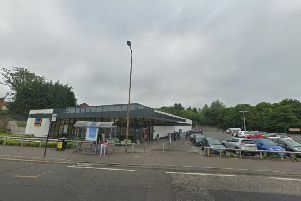 An eyewitness has spoken of his disbelief at seeing a young man ‘fighting for his life’ after being ‘stabbed’ in Edinburgh. 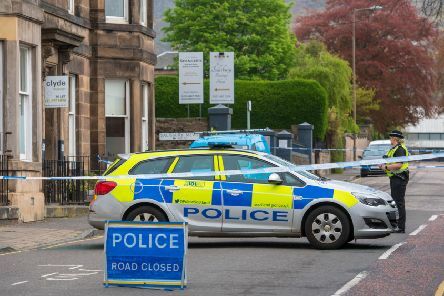 A man has been taken to hospital this evening following reports of a ‘stabbing’ in Edinburgh. 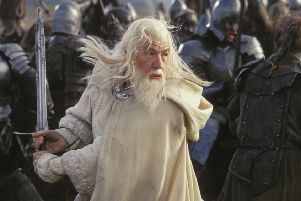 The £1billion Lord of the Rings series is set to be filmed at Edinburgh’s new waterfront film studio - if it is ready on time. 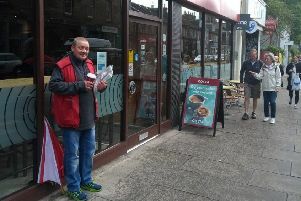 Tributes have been paid to a much-loved Big Issue vendor who was at the heart of the Stockbridge community. 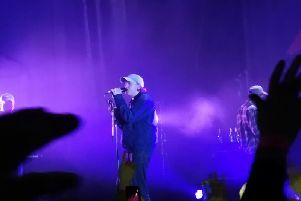 The DMA’s have made no secret in the past of their British influences - and it really shows. 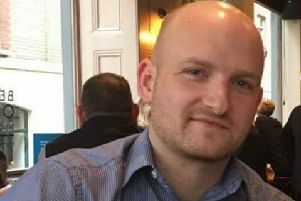 The family of a Livingston dad who collapsed on a trip to Prague from a brain haemorrhage are raising cash to pay for a specially equipped air ambulance to bring him home. 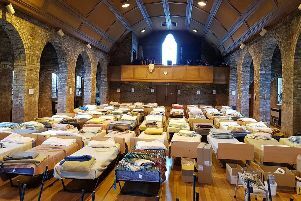 A Church of Scotland congregation has undergone a £220,000 transformation to provide a care shelter for up to 75 rough sleepers.